wabowlscum.com • View topic - Belco this weekend! Post subject: Belco this weekend! Way late I know but what can I tell you, I'm slack. 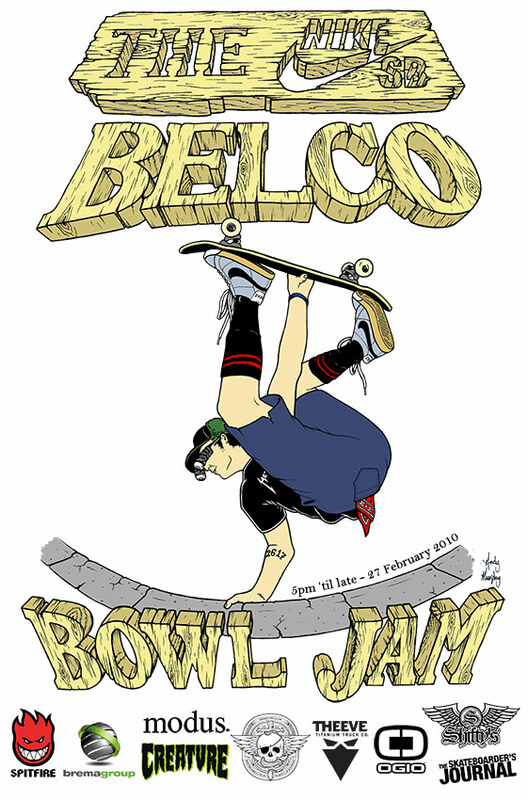 This weekend Belco jam, think Sam is heading over so get along if you can! Lance, Childress and a few others rumoured to be hitting it too.